• to bring fanciers of the breed together in friendly counsel. 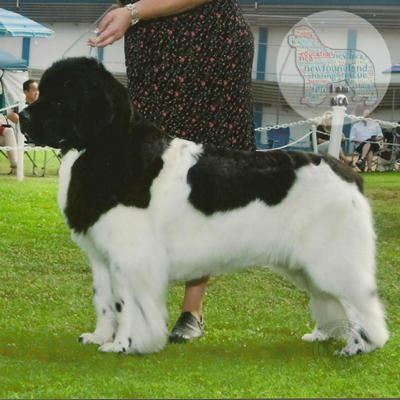 The Newfoundland Club of America (NCA) is recognized by the American Kennel Club as the “Parent Club” for the Newfoundland breed. A “parent club” is responsible for the preservation, protection and welfare of that particular breed. 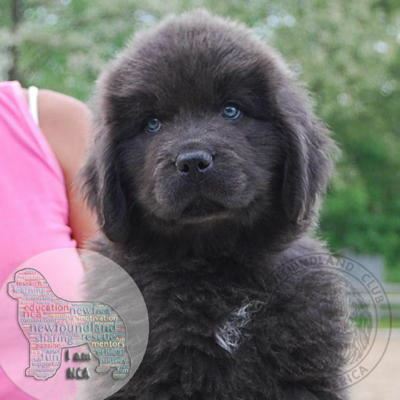 It is also responsible for the Breed Standard (a written description of the ideal Newfoundland), the education of breed owners on the nuances of the breed and overseeing the breed’s health and welfare. These are very serious responsibilities and the NCA takes them very seriously. 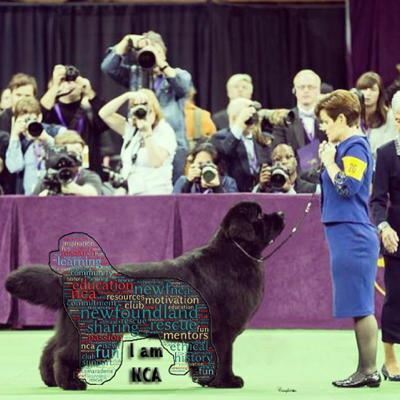 The NCA highly encourages all persons interested in Newfoundlands to join their local regional Newfoundland club. There are 25 recognized regional clubs across the United States. 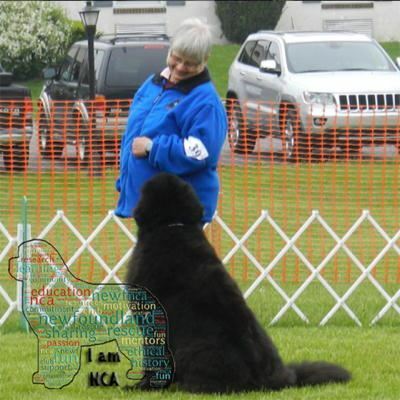 Regional clubs host water/draft tests, regional specialty shows, educational events such as grooming clinics, water/draft seminars, veterinarian talks, and picnics, hikes and various other fun activities where Newfoundland fanciers can gather together and share their appreciation of this breed. 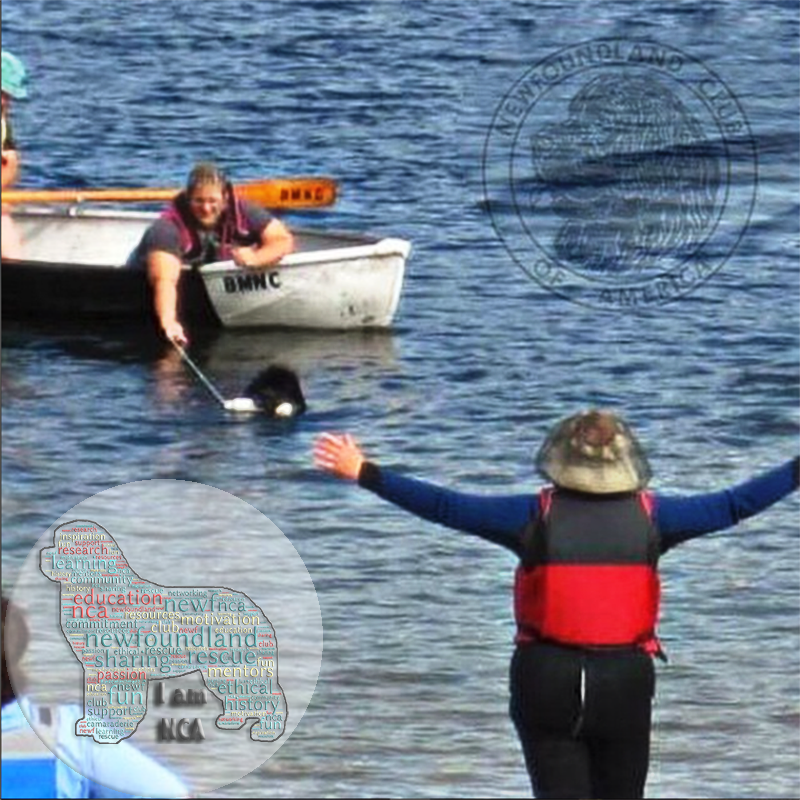 Regional clubs are a wonderful resource for novice Newfoundland owners as there is usually many, many years of Newfoundland experience in each club just waiting to be tapped. Please contact the Membership Chair with questions or concerns. Once a completed application form has been submitted with the application fee and dues for the year and the completed sponsors’ forms have been received by the Membership Chair, you will receive an acknowledgement along with a complimentary issue of Newf Tide. Your application and sponsors’ forms will be forwarded to the NCA Board for their preliminary approval. 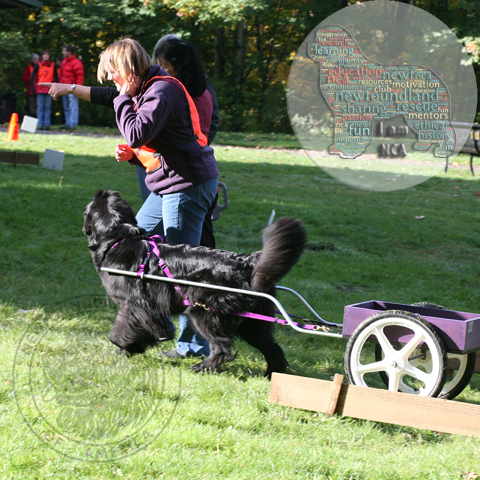 Following the preliminary approval, your name and your sponsors will be published in the next issue of Newf Tide. Following a 30-day comment period, during which NCA members may make comments on all the applicants listed, you will be approved barring any negative comments received. You will then receive a welcome packet containing a welcome letter, a second complimentary issue of Newf Tide, a club decal, the club roster and will be listed as member of the NCA. Applicants are advised that due to the NCA Board’s meeting schedule and the Newf Tide deadlines, the process may take as long as six months.